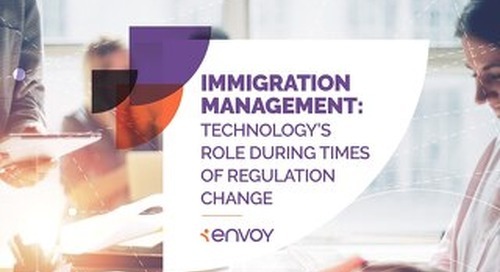 Employers are noticing increased complexity in the immigration process, especially when it comes to compliance, documentation and policies. 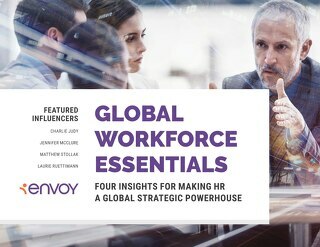 Higher levels of uncertainty surrounding immigration today, paired with increasing employee anxiety, is a growing challenge for employers. Longer processing and approval times and lack of visibility into the process are exposing stark inefficiencies within organizations worldwide. 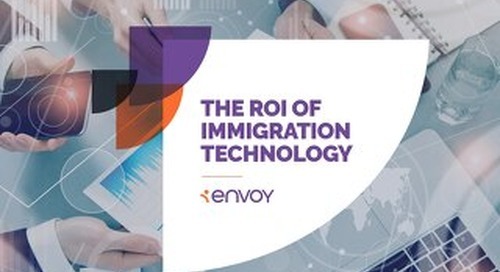 To understand what adaptations are within your control is to understand the key to unlocking an optimized immigration experience. 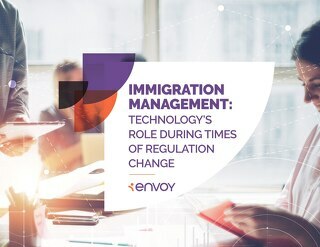 Because of the bureaucratic nature of U.S. immigration, there are certain elements that fall out of the realm of control for most employers, such as already-submitted applications, wait times, processing procedures and increased RFEs, just to name a few. Other parts of the immigration process are in your control, however. 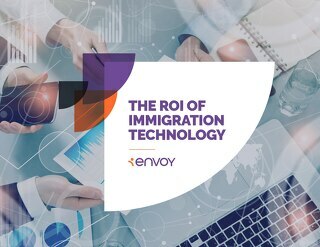 Applications and all they entail, including gathering documentation, getting attorney guidance and advice in a timely manner, having insight into your overall immigration program, providing transparency to and empowering sponsored employees, and forecasting for talent management in the future – all that matters. 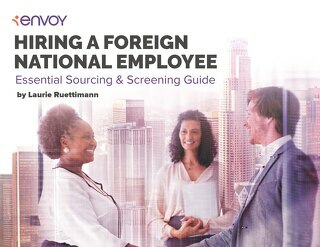 And staying compliant once your employment-based visas have been awarded is more critical than ever before. 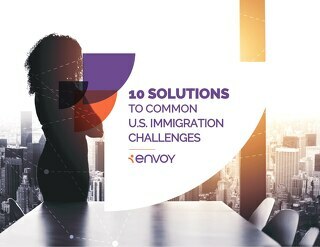 We’ve uncovered 10 of the biggest immigration challenges employers are facing today as well as some solutions to help you navigate them.